The chairs for refracti on units are conceived and realized by master craft smen with top quality materials. 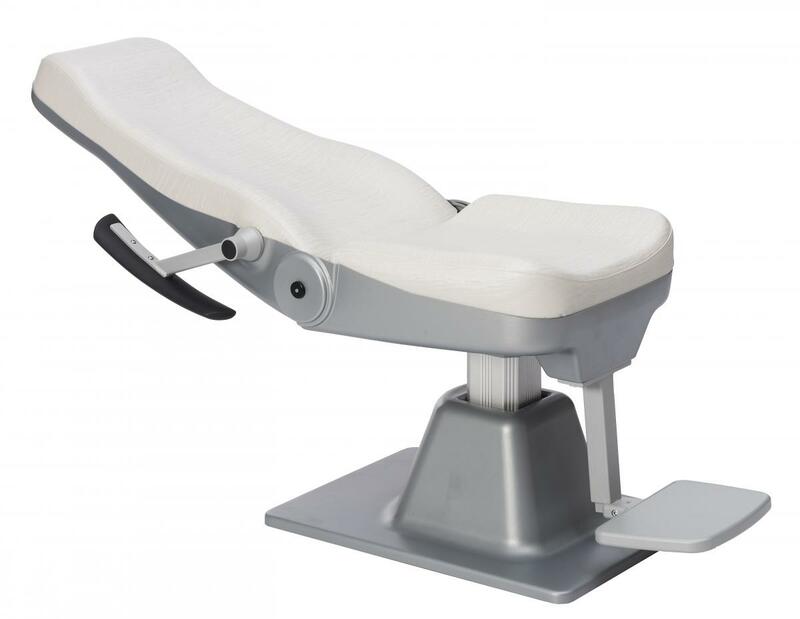 The chairs can be customized with various kinds of fabrics and colors, and can be equipped with accessories and features such as: footrest, lift ing movement, anteroposterior movement, reclinable backrest ad adjustable headrest. 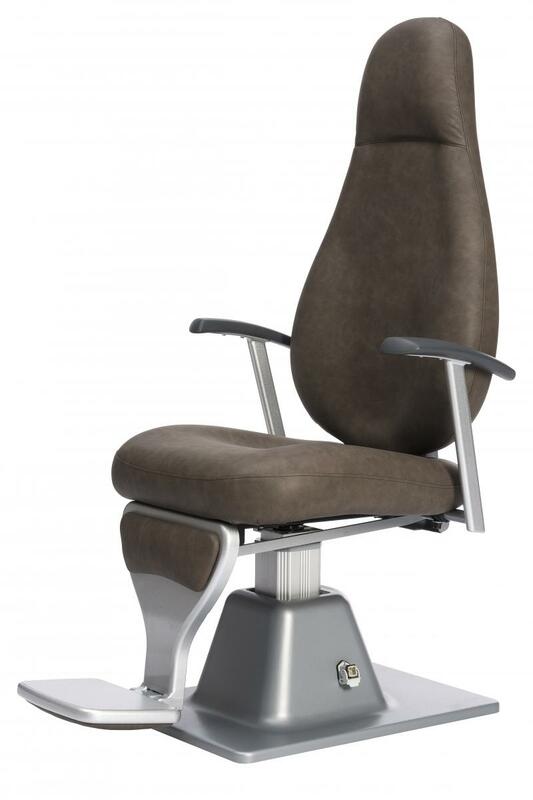 Non reclinable chair with electronic height adjustment, armrest and footrest. 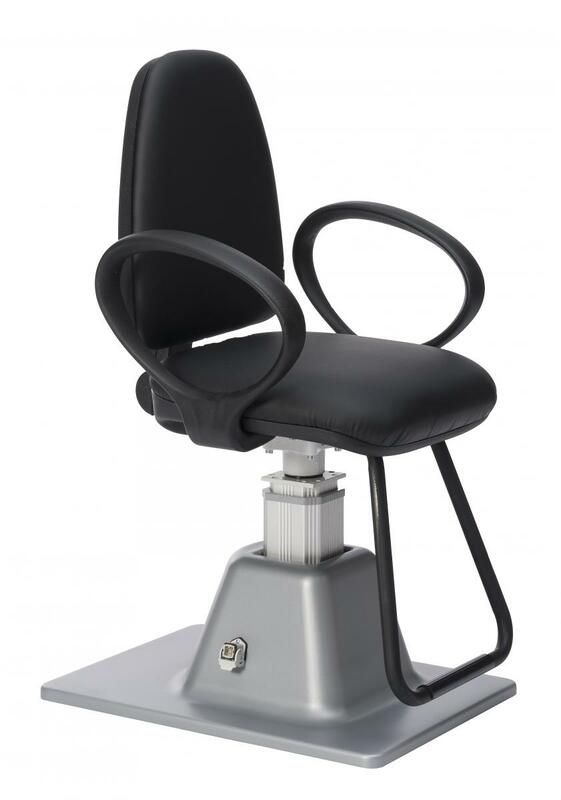 Reclinable chair with electronic height adjustment, movable armrest and reclinable baseplate. 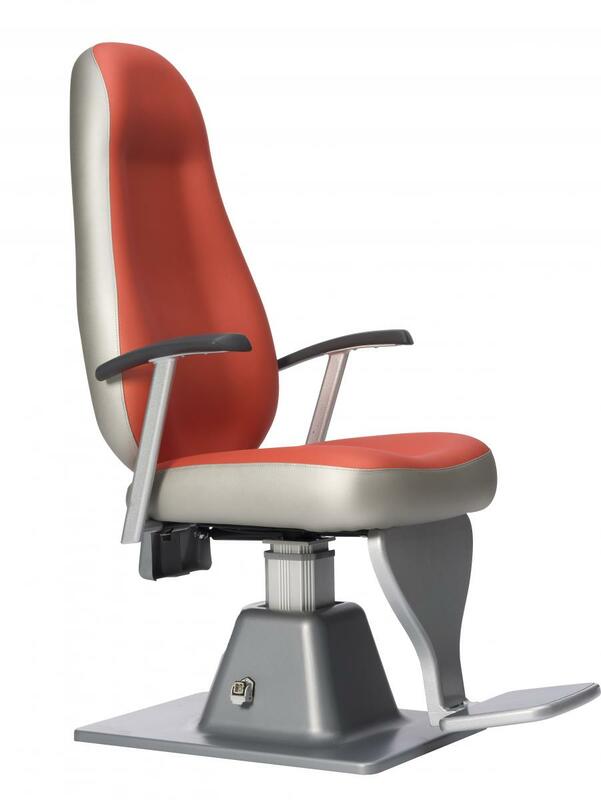 Reclinable chair with electronic height adjustment, movable armrest and footrest with reclinable baseplate. 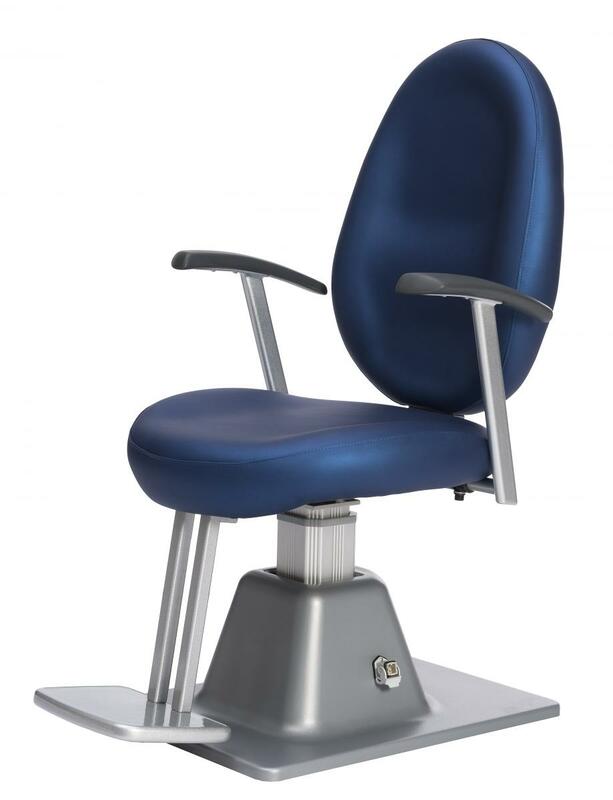 Completely reclinable chair with electronic height adjustment and synchronized footrest.  Reclinable armrest. R9900 is disti nguished by the opening on the backrest. 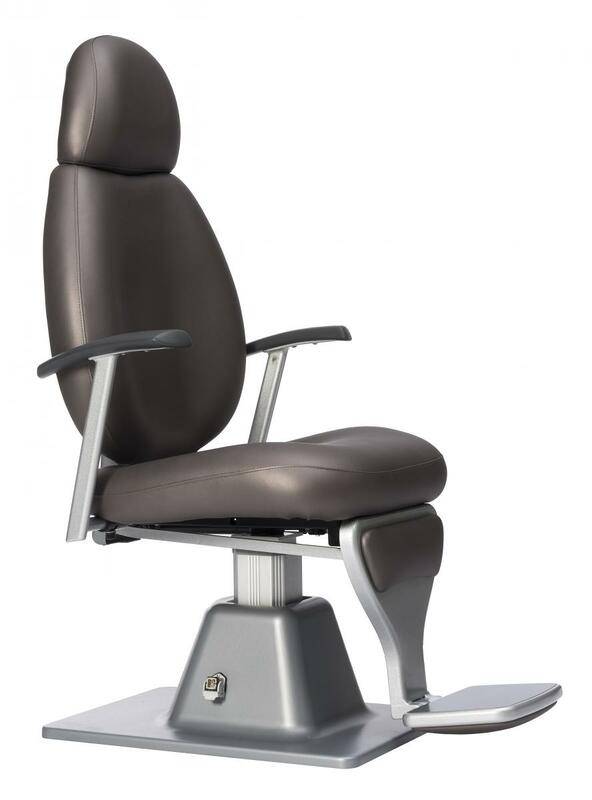 Completely reclinable chair with electronic height adjustment, movable armrest, footrest and headrest with adjustable height. The chair can become a comfortable examinati on table.